Yesterday, Nebraska voters made history in electing Megan Hunt, the first openly LGBTQ candidate ever elected to their state legislature. LGBTQ people are severely underrepresented in Nebraska government, with just four openly LGBTQ elected officials currently serving in the entire state. Before tonight, Nebraska was one of just seven states that had never elected an openly LGBTQ state legislator. 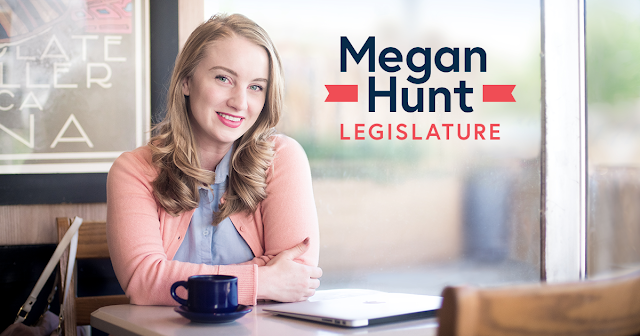 Victory Fund made Hunt a “Spotlight” candidate and launched a $32,700 independent expenditure to elect her. So You Wanna Win a Lammy? There's just one month left to submit to the 31st Annual Lambda Literary Awards! Don't be a last minute Larry, submit today, but make sure to read this year's updated guidelines first. To be considered, your book must have been published in 2018. If your book comes out in December, email Lambda Literary for details. Submit your books here by December 1. But, when Kira falls into forbidden love with the mortal Sonny, her jealous sisters take advantage of the situation, and chaos abounds. 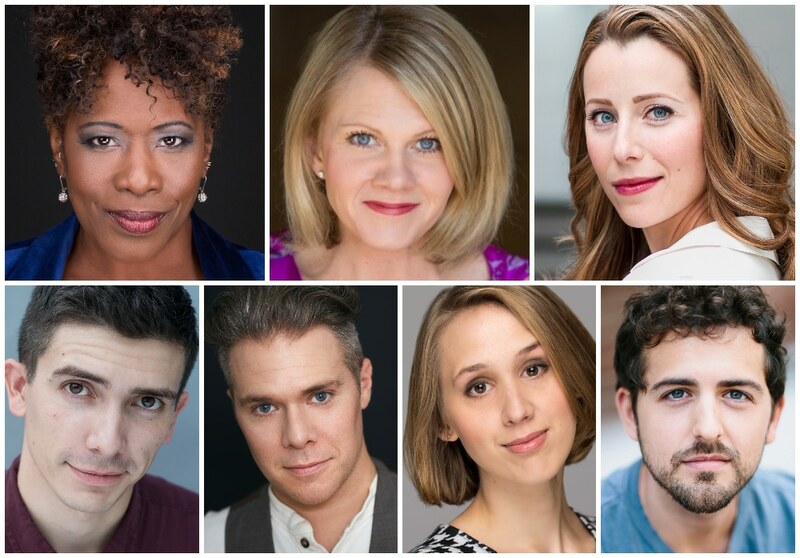 This Tony Award-nominated, hilarious, roller skating, musical adventure about following your dreams despite the limitations others set for you, rolls along to the original hit score composed by pop-rock legends, Jeff Lynne and John Farrar. Based on the Universal Pictures cult classic movie of the same title, which starred Olivia Newton-John and Gene Kelly, Xanadu is hilarity on wheels for anyone who has ever wanted to feel inspired. Minimalist pop-luxe masterminds Huntly have released a new single. "Wiggle" is a strikingly original and danceable track from Melbourne’s finest – out now via Barely Dressed Records. On "Wiggle," Huntly pair an elastic bass-line with a deep percussive groove to provide the basis for the best pop song they have ever released. Lead singer Elspeth’s typically mellifluous lead-vocal celebrates space and freedom while second singer Charlie’s compelling counter-melodies provide engrossing contrast. Elspeth confides that "Wiggle is the poolside-banger track of the record." Elspeth took an early demo of the song to Andy (band member and producer) saying, "let’s make a luxe banger you could drink an aperol spritz to," and that’s exactly what they did. Claire Foy and Andreja Pejic share a scene in this new clip from The Girl In The Spider's Web, in theaters this Friday. Lisbeth Salander, the cult figure and title character of the acclaimed Millennium book series created by Stieg Larsson, will return to the screen in The Girl in the Spider’s Web, a first-time adaptation of the recent global bestseller. Golden Globe winner Claire Foy, the star of “The Crown,” plays the outcast vigilante defender under the direction of Fede Alvarez, the director of 2016’s breakout thriller Don’t Breathe; the screenplay adaptation is by Steven Knight and Fede Alvarez & Jay Basu. 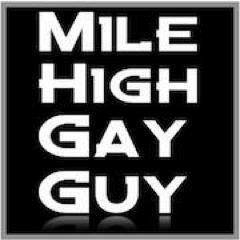 “Congratulations to Jared Polis on his historic victory tonight. I know that Governor-elect Polis and Colorado Democrats are committed to building on Governor Hickenlooper’s successes and rejecting the disastrous Trump-GOP agenda. Jared is going to represent all of Colorado and fight for the issues that matter to working families. “We’ve come a long way as a nation in our march toward LGBTQ equality, and none of our progress would have been possible without the courage of the countless LGBTQ organizers and activists who marched for it, refused to back down, and demanded a seat at the table. Jared will continue building on that progress and inspiring future leaders to break down barriers in every community. 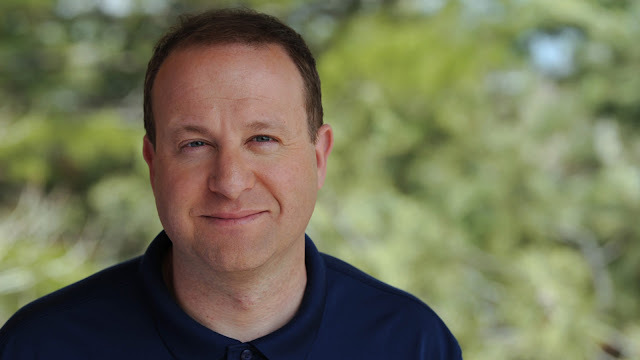 Tonight U.S. Representative Jared Polis of Colorado became the first openly gay man elected governor of a U.S. state, defeating his Republican opponent by a strong margin. Throughout the campaign Polis spoke with voters about his partner and children, making him one of the most visible LGBTQ candidates in the nation and a model for how other high-profile LGBTQ candidates can run a statewide campaign. Polis is just the second openly LGBTQ person ever elected governor of a U.S. state – the other being openly bisexual Governor Kate Brown of Oregon, who is up for reelection tonight. 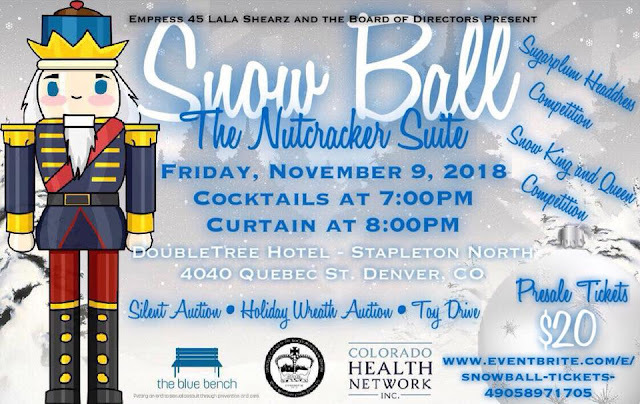 Empress 45, LaLa Shearz, and the Board of Directors of the Imperial Court of the Rocky Mountain Empire invite you to join them tonight for Snow Ball: The Nutcracker Suite. Proceeds from this classic holiday event will benefit The Blue Bench. The Blue Bench's mission is to eliminate sexual assault and diminish the impact it has on individuals, their loved ones and our community through comprehensive issue advocacy, prevention and care. Join the ICRME for a fun filled evening of performances by entertainers from across the nation, the annual Snow King and Snow Queen Competition, and the annual Headdress Competition. 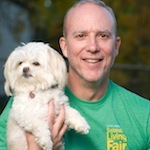 Check out the silent auction tables for more chances to donate and bring yourself some holiday cheer. 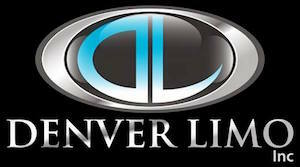 They will also be collecting unwrapped gifts to benefit The Colorado Health Network’s annual toy drive. Visit www.eventbrite.com/e/snowball-tickets-49058971705 to purchase your presale tickets for $20 in advance as they will be $25 at the door. Join One Colorado, New Era Colorado, COLOR Action Fund, and Planned Parenthood for the 2018 Election Night Watch Party at The Triangle tonight. 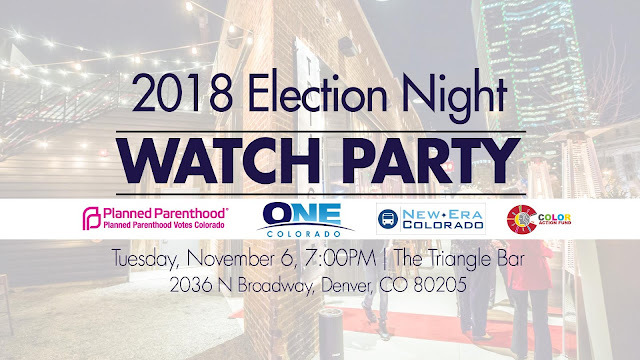 Enjoy streaming election results, light snacks and a cash bar. The party is 18+ until 9pm and 21+ afterwards. 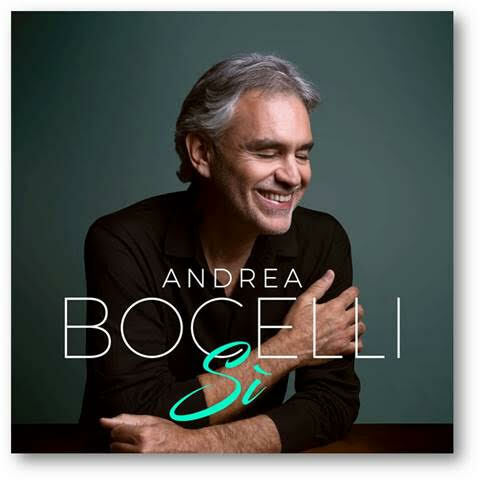 In the year of his 60th birthday and almost a quarter century since his debut release, global classical music icon Andrea Bocelli has topped the U.S.Billboard 200 chart for the first time in his illustrious career with the release of ‘Sì’ (Decca/Sugar Music), his first album of new original material in 14 years. The album, released in the U.S. on October 26, through Universal Music Classics, part of Verve Label Group, sold 126,000 equivalent units in its first week to debut at #1 stateside and simultaneously topped the charts in the U.K. for the first time. Andrea Bocelli has sold in-excess of 90 million albums to date. His latest album ‘Sì’ has captivated audiences around the world and features Andrea collaborating with artists including Josh Groban, Dua Lipa, Russian soprano Aida Garifullina, Ed Sheeran and his 21-year-old son Matteo Bocelli. Uniquely for a classical artist, their duet together ‘Fall on Me’ has become a viral hit around the world with its music video garnering more than 21million views in just 5 weeks, while charting on streaming playlists globally. ‘Fall on Me’ also appears in the end credits of Disney’s latest feature film ‘The Nutcracker and The Four Realms’ starring Keira Knightley, Mackenzie Foy, Helen Mirren and Morgan Freeman which debuted in theaters this week. ‘Sì’ was recorded at his home in Italy and produced by the legendary Bob Ezrin (Pink Floyd, Lou Reed, Alice Cooper, Deep Purple, Thirty Seconds To Mars). While WHO you vote for is always private, whether you vote is public record. If you recently voted, thank you! If you haven't voted yet, it’s too late to put your ballot in the mail, but you can still drop it off or vote in person. It is people like you who will decide the future of our state by returning your ballot by 7pm today. This election is important – many contests will be so close that a very small number of votes will determine the outcome. Click here to find the nearest Voter Service Center in your county. If you have a mail ballot, you have to drop it off by 7pm. 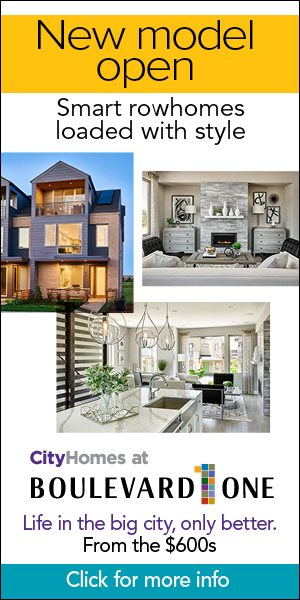 Click here to find out where. If you want to vote in person, you can go to any Voter Service & Polling Center in your county before 7pm tonight. This site will help you find one close to you & this FAQ page will help you figure out what kind of ID to bring. If you’re not registered to vote, you can still register and then vote at any Voter Service and Polling Center in your county before 7pm tonight. Click here to find the one nearest to you. Make sure you make a plan to vote by 7PM TODAY, Tuesday, November 6, Election Day. It’s time to join the millions of Coloradans who will vote this year. Still have questions about how to vote today? 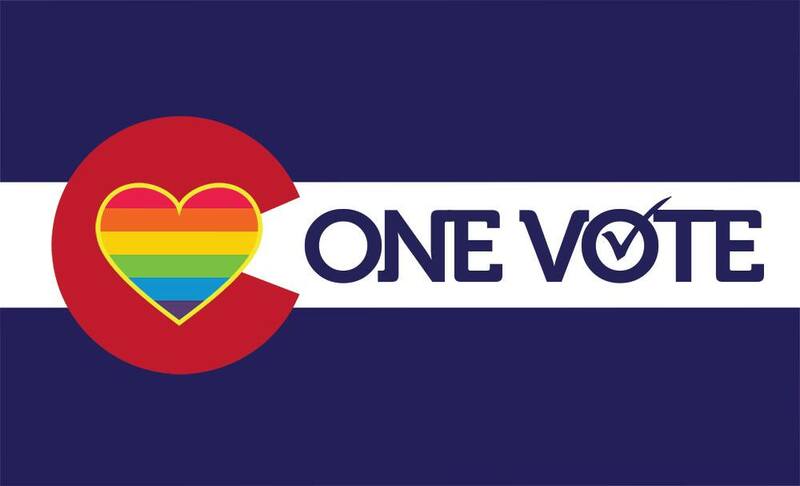 Call the voter hotline at 1-866-OUR-VOTE or visit www.justvotecolorado.org. 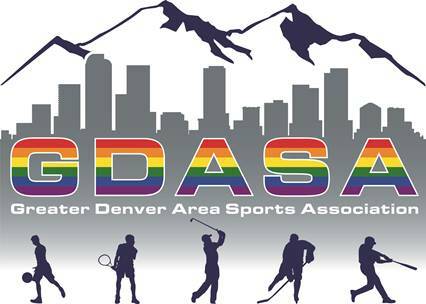 PS: In case you missed it, here are our pro-equality candidate endorsements and our ballot measure recommendations. I wanted to title this “Please get politically active” but decided against that. There is simply too much at stake right now to not get involved. Tonight I attended our local Democratic club meeting and was so glad to be there. I was pretty drained and had a half dozen other things I could be doing, and decided to attend because I need to get involved. The group was deciding on who to endorse for our local school board election, an election that is super important even though so many don’t pay attention to school boards. There are many ways to get politically active. First, make sure you are registered to vote and make sure your registration is up to date. Encourage others to do the same. Post about it on social media. Go to candidate debates and information sessions. Ask candidates questions. If they don’t answer your question keep asking. Write a check to an amazing candidate if you can. I assure you there are plenty of amazing candidates running in all sorts of political races this November. If you are reading this, you are most likely on at least one social media platform. That means there is a good chance that you have seen constant posts against Trump and those who are complicit in supporting him and his administration. What is missing in most of these posts are attacks against policies and the impact of what Trump is doing. While many are posting memes and doctored photos against Trump, there is a long list of reasons why we need to get politically active and fight Trump and those electeds complicit in keeping him in power and his policies alive. Let’s actually do something that supports those complicit in the US House and Senate being voted out.